Tate & Lyle PLC (Tate & Lyle), a leading global provider of food and beverage ingredients and solutions, will be inviting visitors to this year’s Gulfood Manufacturing Trade Show (6-8 November 2018) to sample a diverse menu of food and drinks to demonstrate the benefits of its holistic ingredients solutions portfolio. Based at stand S3-B24 at Dubai World Trade Centre, Tate & Lyle’s offering will span an array of product categories, including drinks, condiments and dairy. The company will showcase how its tailored ranges are helping manufacturers seeking solutions for sugar or calorie reduction, specific texture profiles or enriching products with fibre, while reducing cost. Tate & Lyle and Sweet Green Fields’ partnership in innovative stevia ingredients and solutions will exhibit the ways food and beverage manufacturers can reduce sugar levels in a range of products using the OPTIMIZER Stevia™ range. This includes the newly launched OPTIMIZER Stevia™ 4.10 and INTESSE™ Stevia 2.0, the next steps in Tate & Lyle’s portfolio of sugar replacement solutions. The Tate & Lyle product line up will feature a range of beverages, including a lychee juice drink containing OPTIMIZER Stevia™ 4.10, which delivers a high purity at a lower cost. Tate & Lyle’s broad range of sugar replacement solutions also includes SPLENDA® Sucralose, a versatile, high potency sweetener suitable for a wide range of formulations. Tate & Lyle experts will be on hand to explain to manufacturers how they can combine ingredients in functional systems to improve the taste and texture over shelf life of their formulations, including sauces, dressings and dairy products, at a cost-effective price. The stand will feature condiments made with Tate & Lyle’s stabiliser range, including a clean-label dressing containing HAMULSION® Stabiliser Systems. Visitors of Gulfood will be able to taste a range of dairy products that showcase cost-effective calorie reduction and fibre enrichment solutions. 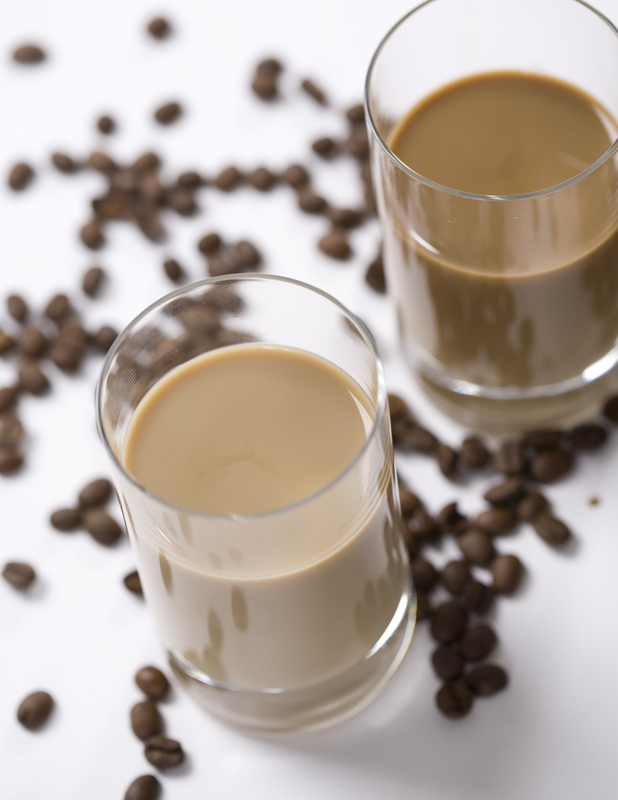 The samples include a UHT strawberry milk made with PROMITOR® Soluble Fibre, which offers excellent digestive tolerance in high-fibre and sugar-reduced products while maintaining taste and sensory expectation, and a coffee latte with a stevia sweetener solution and added fibre to meet consumer demands.